Cruise Tips, Tricks, & Info! Located a little over an hour away from Houston, Galveston is a popular cruise homeport that is home to several cruise lines and ships ready to offer cruisers a great time! From Carnival Cruise Line and Royal Caribbean offering year round cruisers all the way to Disney Cruise Line offering cruises seasonally there are a variety of ships and itineraries to pick from when selecting a Galveston cruise. This part of the website is a compilation of my Galveston blog posts, tips, and some basic information on Galveston cruising. However, this is not a comprehensive Galveston cruise guide. 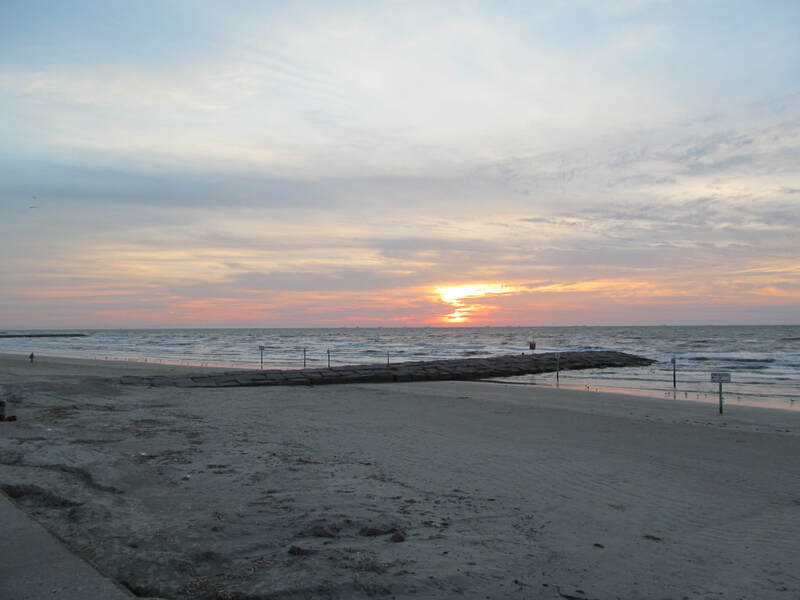 There are many things to do in or around the Galveston/Houston area for people of all ages. Please use this place as a starting point for your Galveston cruise research, but check back often as this area of the website grows! Bon Voyage! Check out this post to compare and contrast Galveston's current and future cruise ships by looking at basic information such as gross tonnage, guest capacity, and more! Looking at the view from a cruise ship is something I enjoy. I have created a few guides on things to spot when the ship is docked in Galveston or sailing away from Galveston. 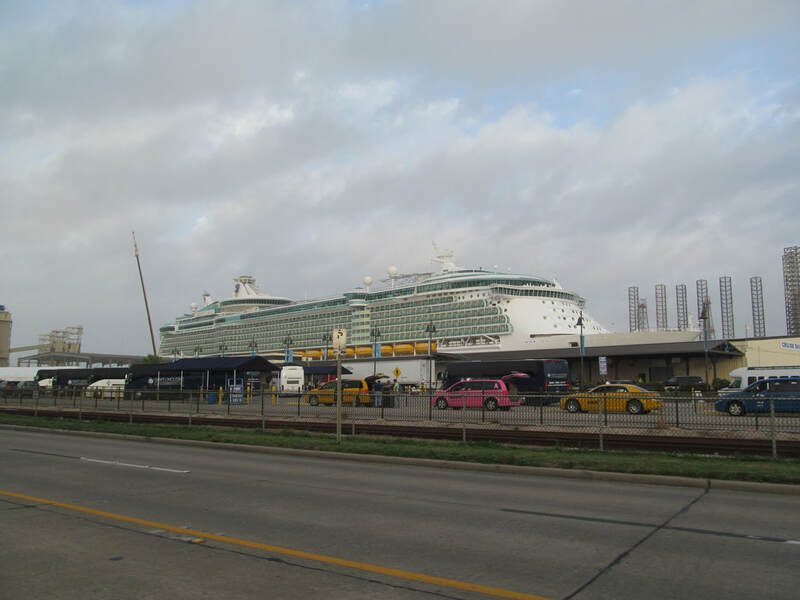 Planning on arriving in Galveston on the day of your cruise? 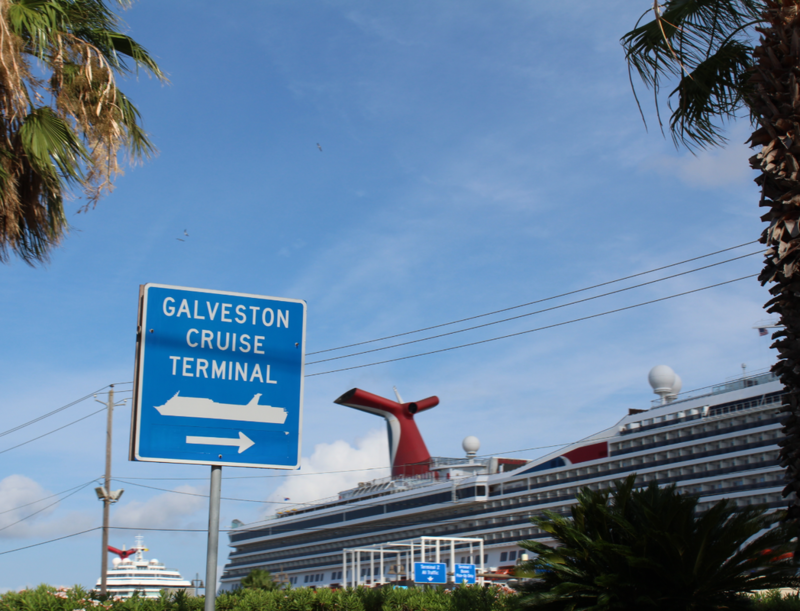 ​This is a general guide of tips regarding what to expect as you enter Galveston Island and make your way to the cruise terminal. What Cruise Terminal Will My Cruise Depart From? Carnival Vista: Features Galveston Cruisers Can Look Forward To When The Ship Comes To Galveston!